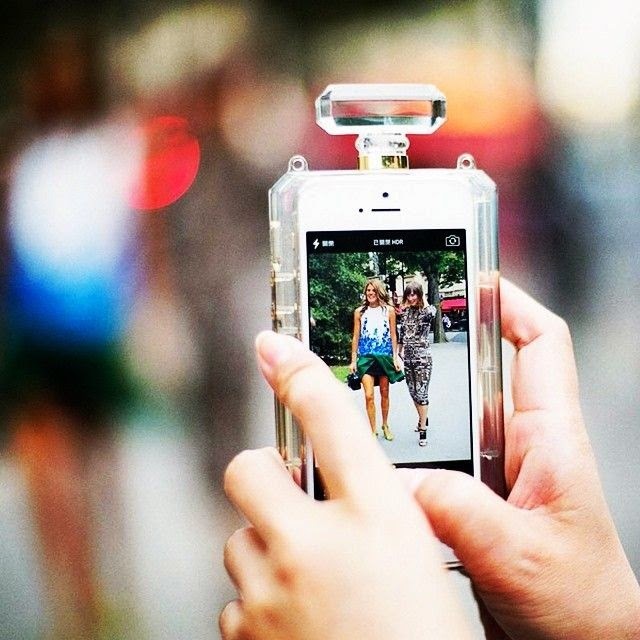 Technology Takeover at Fashion Week! non-stop collections to review it is hard to digest all the new trends. 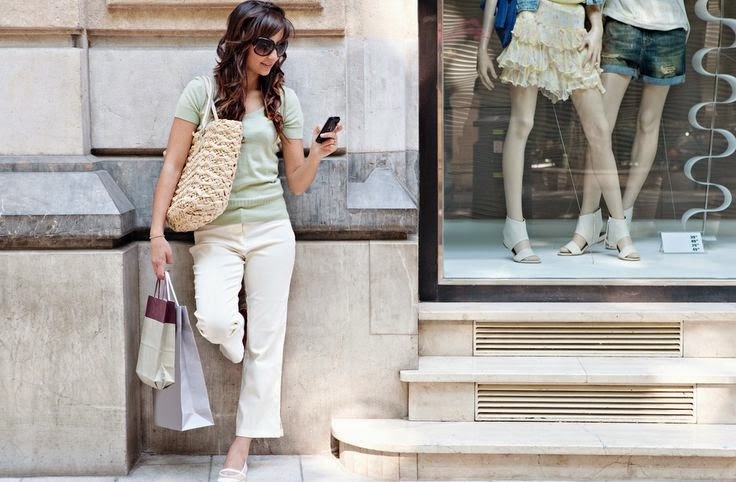 of fashion week – it’s a Technology Takeover. fashion week, it’s the easiest way to shop next seasons trends right now. Image Recognition technology is just one of the newest technologies which is altering the future of the fashion industry. Visual search changes the nature of impulse and makes images instantly shapable. fashion shows as well as VIP backstage access thanks to social media. is the latest online retailer to introduce visual search into it’s platform. 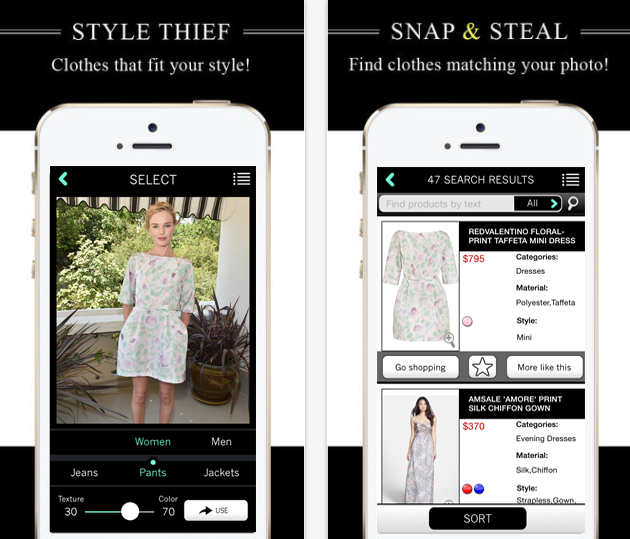 I’ll be downloading Style Thief to shop the inspiring street style looks this London Fashion Week! Download free from the app store by clicking here!